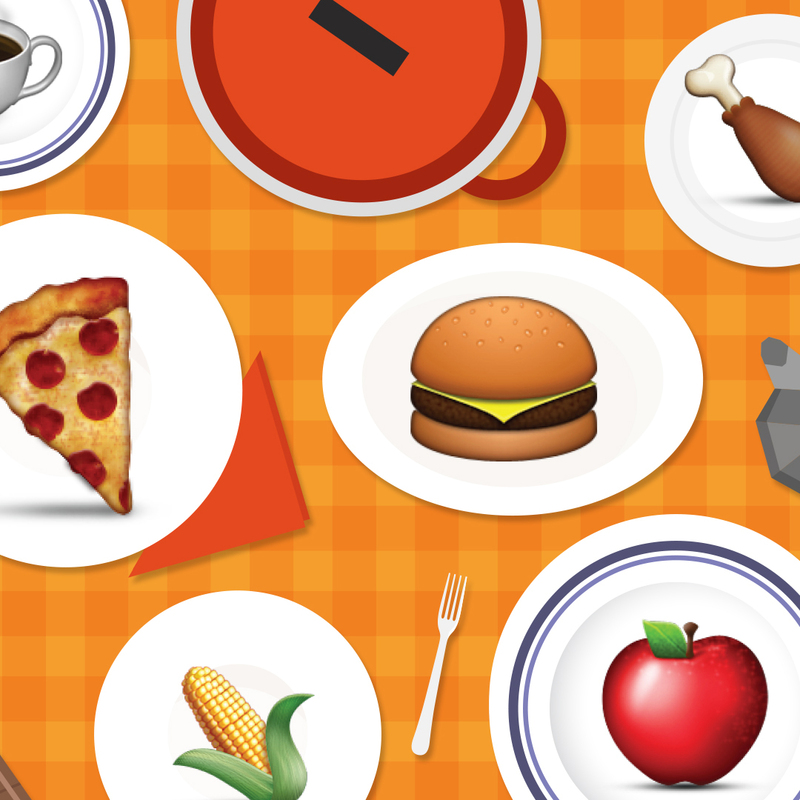 What is the Most Popular Food Emoji in Your State? There may be no more important advancement the smartphone has brought us than the emoji. As hieroglyphs for the modern age, emojis are increasingly appearing not only as word replacements, but enhancements to our conversations (and if you're anything like us, those conversations are mostly about food). Whether setting the mood of an otherwise flat sentence, brightening someone's day, or ordering an actual pizza, it's no wonder the all-powerful emoji has us waiting with bated breath each year for a new crop of releases. The folks over at SwiftKey, who have already broken down so much of our nation's emoji usage, focused their sights on the culinary side of the pictorial keyboard. So what eats are Americans texting about? Here are the top ten hits (and you'll notice they're not very healthy). SwiftKey also mapped the most used emoji in each state, and the results are somewhat surprising. Sure, Hawaii sends a lot of pineapples, Washington is really into coffee, and Iowa is all about corn. What's odd is the frequent occurrence of the eggplant, which any avid sexter knows isn't a passive request for ratatouille. The aggressive vegetable may be saying more about Nevada, New York and North Carolina's libido than it does about their diet.